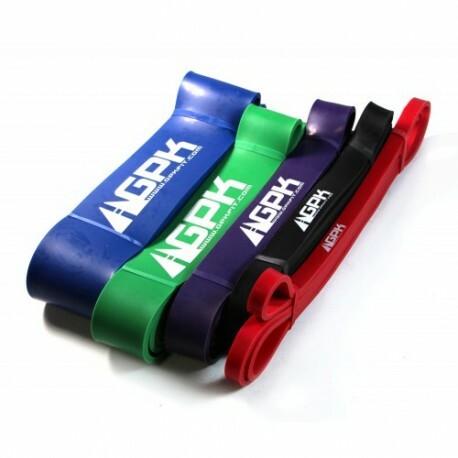 Power bands can assist or give you extra resistance in a variety of settings. 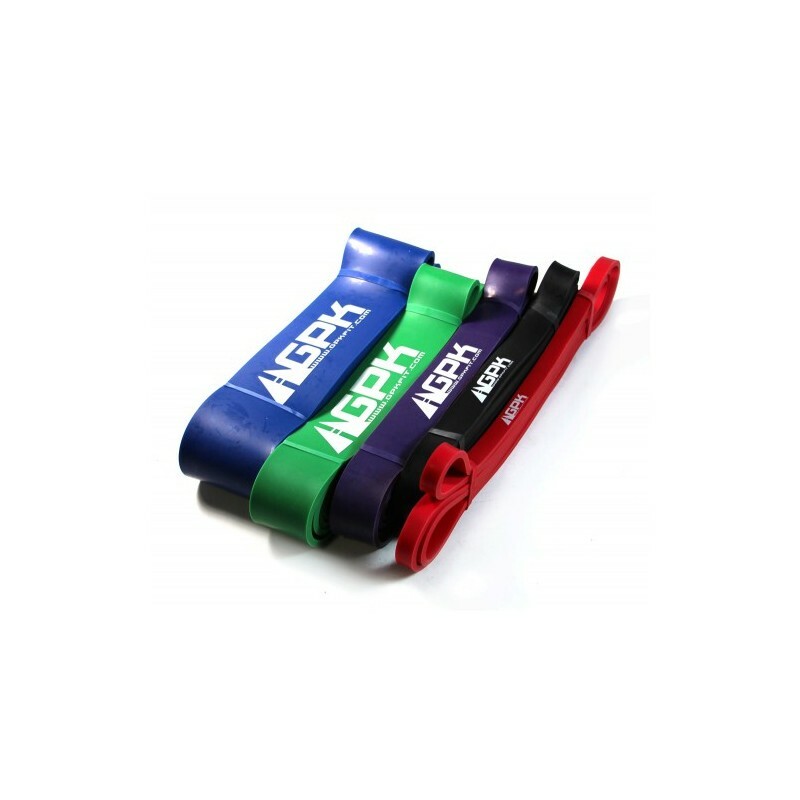 Using power bands as pull-up assist bands can help the user perfect their form and also help to slowly and gradually strengthen the user until they are able to complete the pull up themselves. On the other hand, you can use power bands in conjunction with your bar or kettlebell to provide gradual increasing resistance to your lifts. Using bands with your lifts increase the time under tension which your muscles endure. All these factors will bring you to your next level. Bands are offered in a variety of resistances depending on how much or how little help you need.